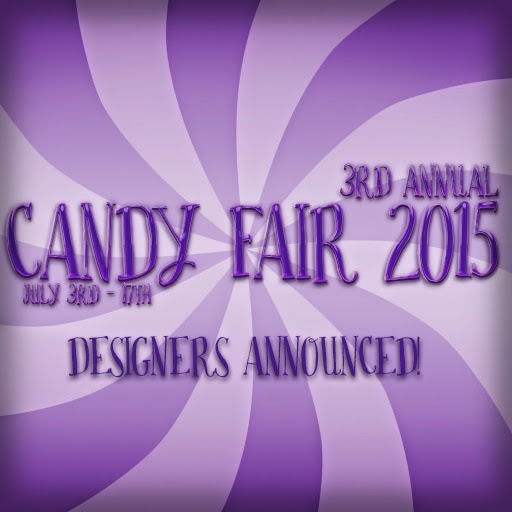 We would like to thank everyone who applied for this years Candy Fair! We got over 150 applications this year and only around 80 spots to fill. So you can imagine it took us a while to finalize our list. We are very excited to announce the following stores will be participating in Candy Fair 2015!